What a splendid time of year Spring is! Posie Pixie loves hearing all the Whimsy Wood birds tweet and twitter away, as they practise their Spring songs. She’s particular fond of Nettle Nightingale’s melodies and has been known to do one of her many pixie dances amongst the sunny, star-shaped celandines, while Nettle is singing her sweet songs! 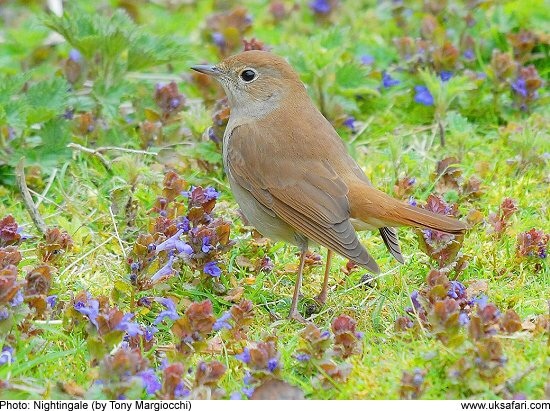 ‘Nettle Nightingale’ in ‘Whimsy Wood’! 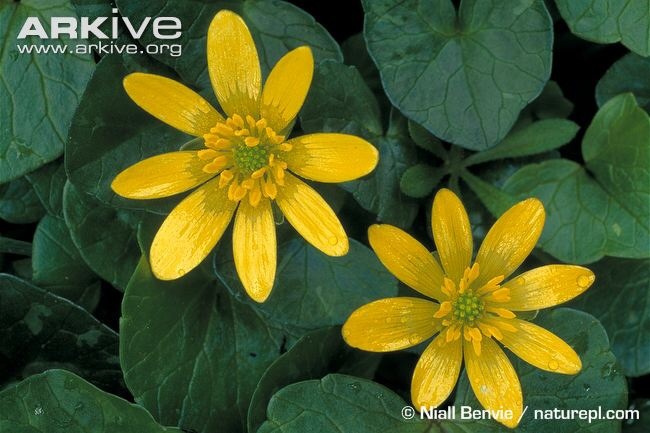 Stunning star-shaped celandines, that are definite signs of Spring! Raspberry Rabbit has of course had a busy time, since it was Easter not so long ago. The Easter Rabbit was rather weighed down with eggs this year in Whimsy Wood and so Raspberry Rabbit helped him make all his deliveries. 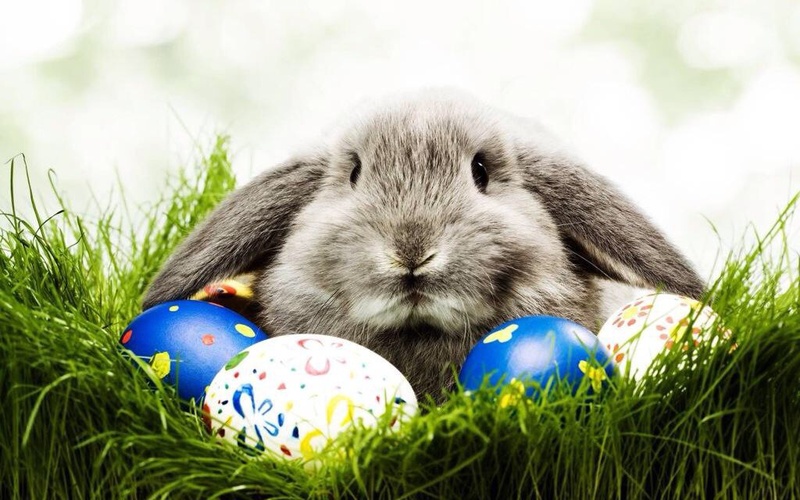 In return for her kindness, he gave her an extra large Easter egg with very pretty wrapping around it. In her usual recycling fashion, she’s currently using this wonderful wrapping as a new table-cloth in her burrow! Clever rabbit ? The Easter Rabbit making his deliveries in Whimsy Wood! ? On other fronts, the 7th book in my Whimsy Wood children’s series, titled ‘Posie Pixie And The Pancakes’, is currently in the formatting stages which is all jolly exciting indeed! 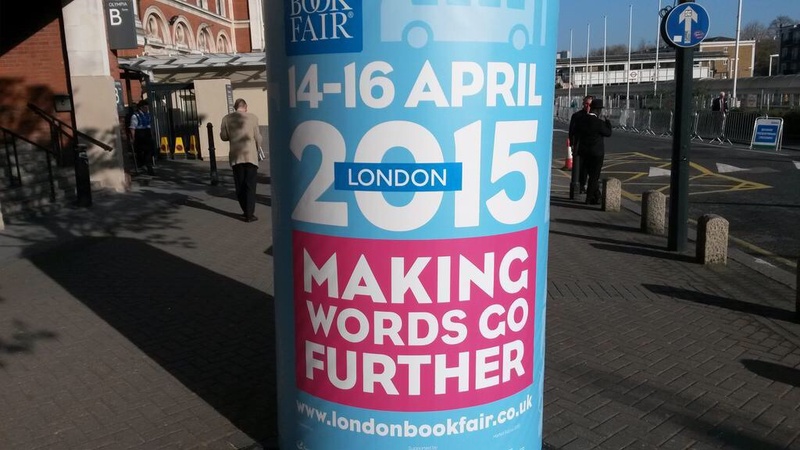 Abela Publishing (who publisher my children’s books) and I, attended the London Book Fair this week, which was fabulous! Lots of networking and seminar-attending ? We’re also preparing for a Whimsy Wood book signing event at The Madhatter’s Book Shop in Burford, on Saturday May the 2nd! This particular book shop is exceptionally unique….not only does it sell books, but hats as well! Posie Pixie in particular is hoping to find another jingling, tinkling bluebell hat, since her current one is getting rather worn! Please check out the link below for this exciting event! On that note, I shall bid you farewell and a wonderfully whimsical weekend!